FLL offers nonstop service to more than 100 U.S. cities and flights to Canada, Bahamas, Caribbean, Mexico, Latin America, and Europe. 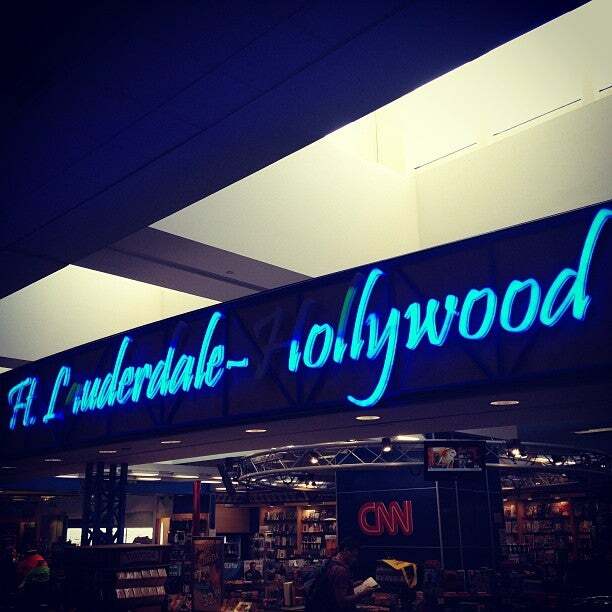 Fort Lauderdale/Hollywood International Airport is major airport located in Fort Lauderdale, Florida, United States and serves domestic and international flights to 423 different destinations, connecting Fort Lauderdale, Florida with North America, South America, Europe, Asia and Oceania. The most popular destinations to fly to from Airport are Atlanta, John F. Kennedy International Airport, Detroit Metropolitan Wayne County Airport, Boston and LaGuardia Airport . The longest flight you can take is to Dubai (16:25 hours) . Carriers such as Southwest Airlines, JetBlue Airways and United Airlines have regular flights to and from Airport.